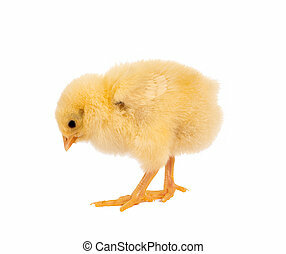 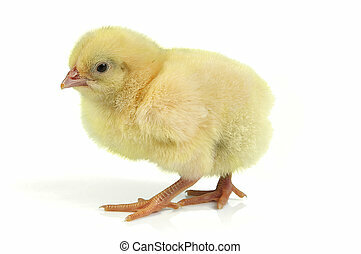 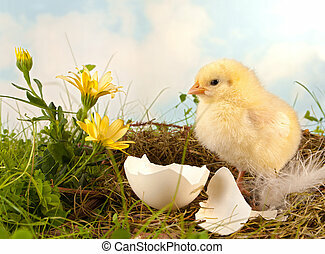 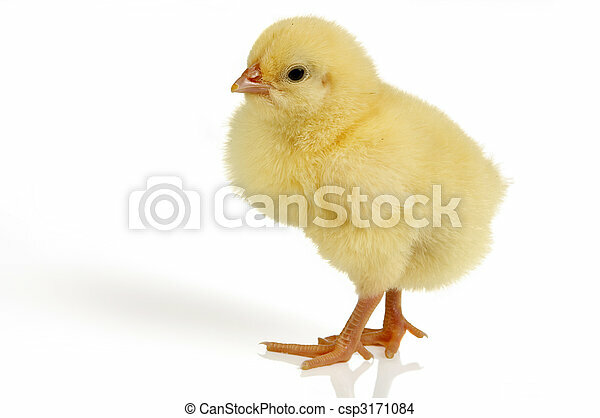 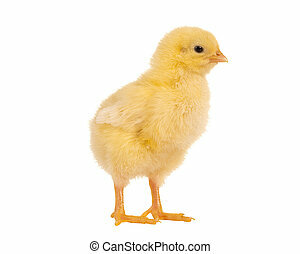 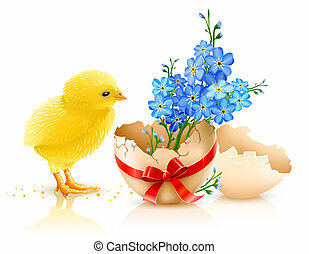 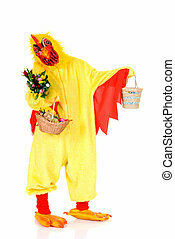 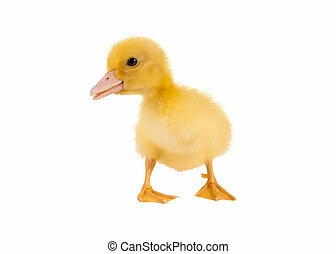 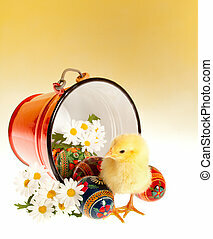 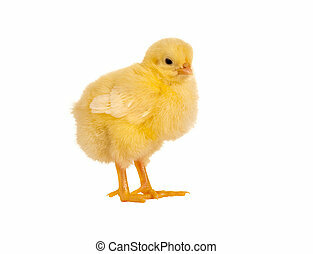 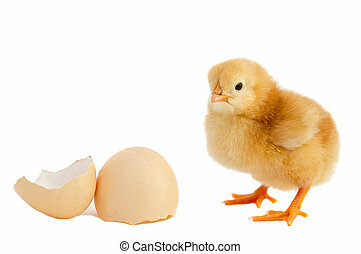 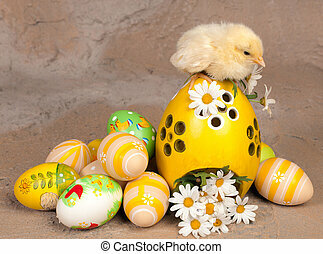 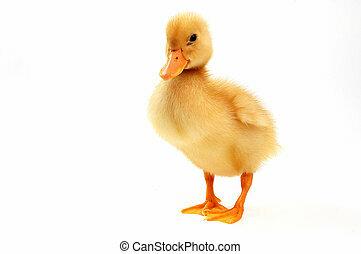 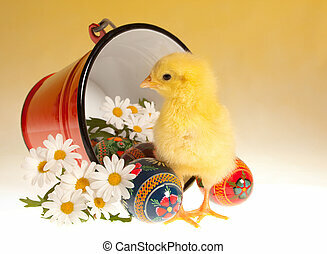 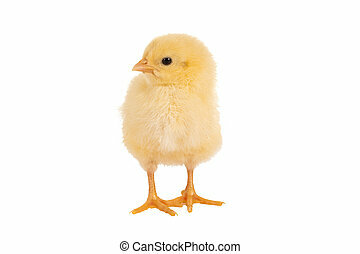 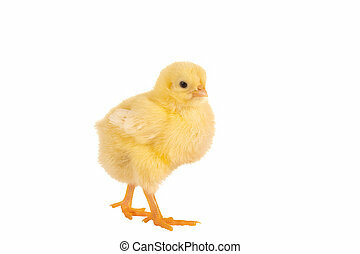 Easter chick isolated. 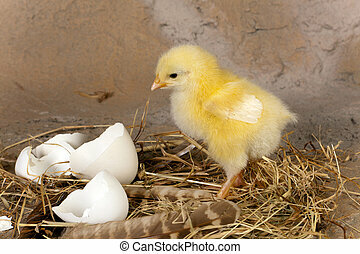 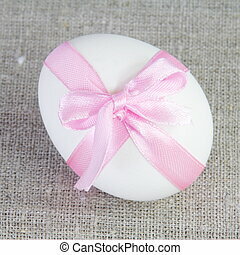 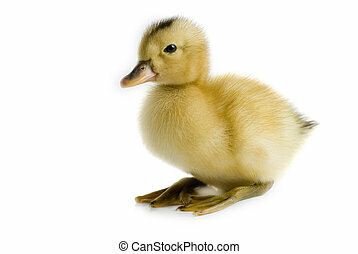 Lovely little easter chick, only 24 hours old, isolated on white. 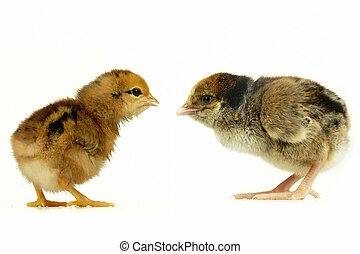 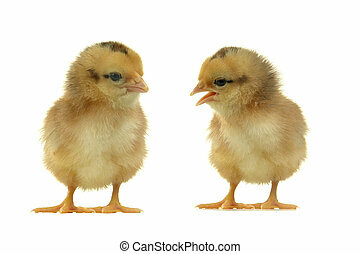 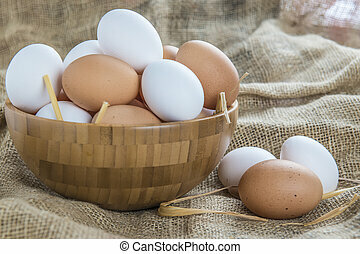 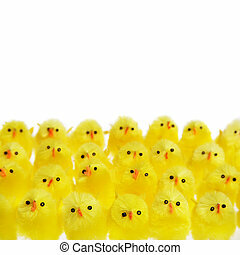 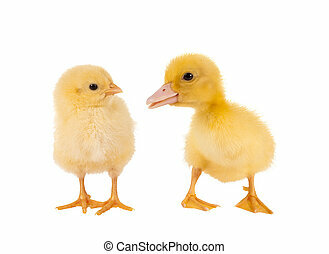 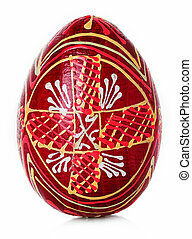 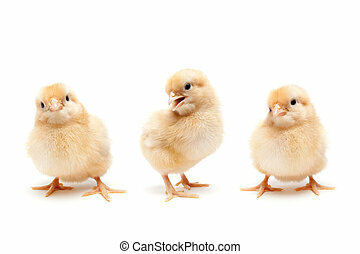 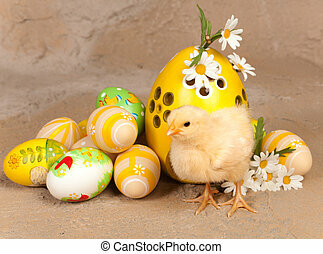 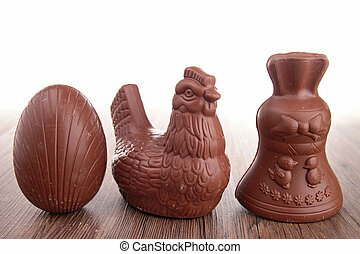 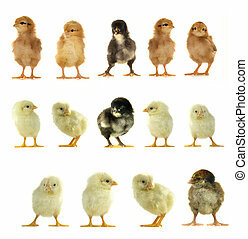 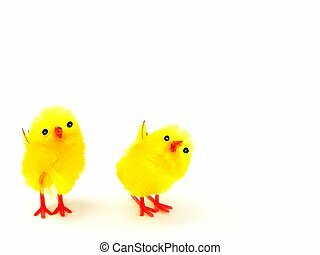 Rows of Easter chicks isolated over white background.